This will be a big year for the auto industry if the rising sales figures are any indication (welcome back to the top spot, GM! ), and accordingly, several brands have put the pedal to the metal for this year’s auto show season. Technology is a star player for the brands seeking to draw press, industry and consumer attention, but the experience is what’s keeping the heat on and helping them broadcast the message that they’re back in a big way and ready to roll into the new year. EM brings you the highlights of this year’s auto show circuit. At this year’s Detroit Auto Show, Korean automaker Kia Motors unveiled an augmented reality activation that ties into its popular “Party Rock Anthem” commercial. The technology, which is the centerpiece of the brand’s new exhibit for this year’s auto show circuit, is called “Close Encounters” and features the brand’s now-famous dancing hamster spokes-rodents, known as the Hamstars. Kia invites attendees to climb up on a 20-foot-wide stage to control the Hamstars on a 22-foot by 35-foot screen. 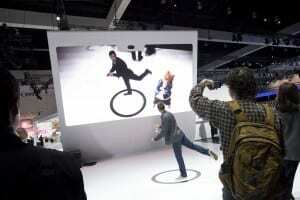 The animated characters dance in response to the attendee’s movements thanks to a motion sensing system. Each Hamstar can dance with an attendee for up to 30 seconds, but as soon as one Hamstar exits, another one joins the party if the attendee wants to keep dancing. Some attendees are staying on stage for upwards of an hour, Kia says. All three dancing Hamstars from the “Party Rock Anthem” commercials make appearances. The experience was designed for one person to use at a time, but 10 to 20 dancers and dozens of onlookers often occupy the floor. The brand captures the videos from the experience and emails them to the participants, and it says more than 50 percent of those who participated have opted in to join the mailing list. Other activations at the show included an eco-driving video game where passengers could toss obstacles in front of the driver while she tried to be as efficient as possible, and a gestural interface that allowed attendees to virtually operate the assembly robot at Kia’s brand new Georgia plant (Agency: EWI Worldwide, Detroit). 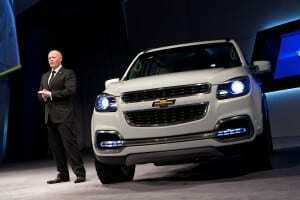 Chevrolet this past November executed the Dubai International Motor Show’s first-ever experiential vehicle launch. The Dubai show is typically locked down tighter than the plans for next year’s El Camino concept, but for the global launch of its Trailblazer SUV, Chevy needed to break with tradition. The brand unleashed a classic reveal experience on industry insiders and the automotive media with the help of show organizers to steal the limelight from competitors with the first-ever global launch hosted at the Motor Show. The brand’s press conference and vehicle reveals incorporated full production values, as was expected by the crowd, building toward the climax: the big reveal… on wheels. 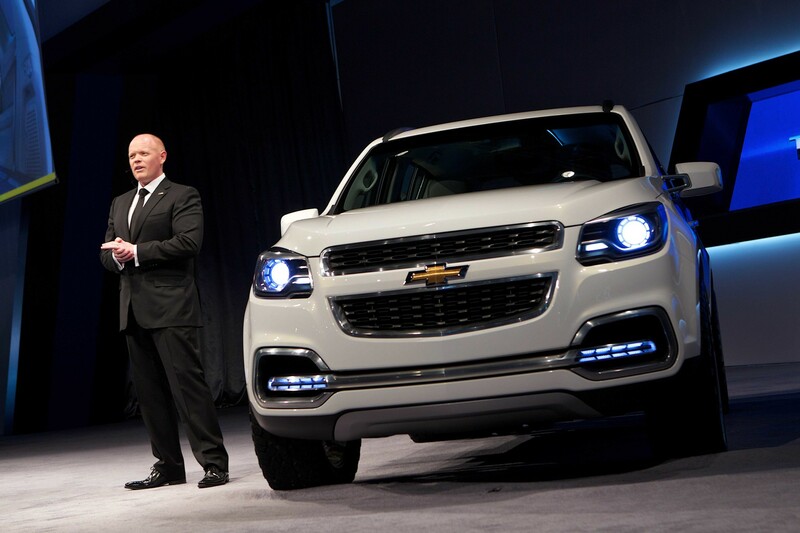 Chevrolet worked with the venue, the Dubai World Trade Centre, to secure permission to drive the new Trailblazer and other vehicles into the press conference for a dramatic entrance, a first for the show, which traditionally allows no experiential elements. “The mid-sized SUV is the fastest-growing segment in the Middle Eastern region and for the Trailblazer launch we needed to show that Chevrolet is going global,” says Samer El Kahlil, spokesman for GM’s Middle East Operations. “We didn’t want a static unveiling since every other brand does that” (Agency: inVNT, New York City). The Chrysler Group this season brings its ride-and-drive expertise to bear on its entire family of brands with what it calls the Ultimate Ride and Drive Experience for show goers. 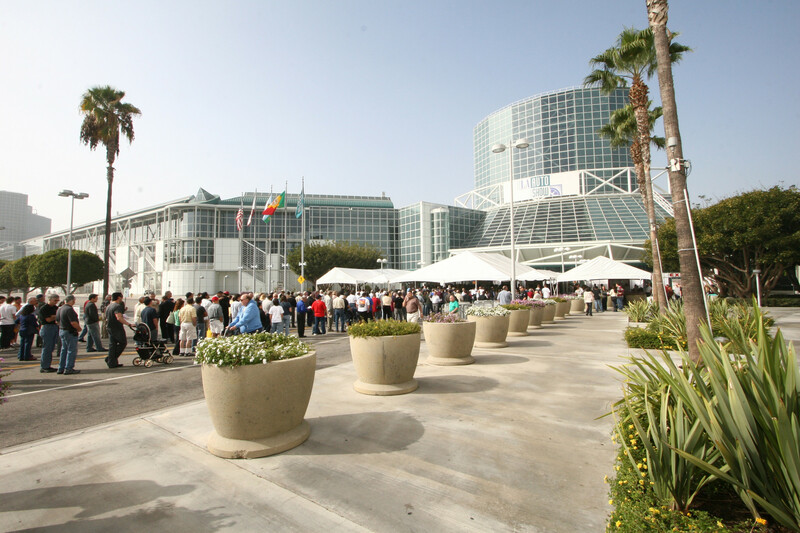 The experience kicked off at the LA Auto Show where it enabled consumers to get behind the wheel and experience Chrysler, Dodge, Jeep, Ram Truck and Fiat vehicles first hand, all together in a course designed to show off each brand’s key features. The route was set up in and around the Los Angeles Convention Center area. 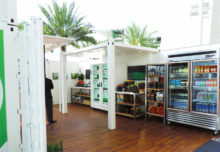 The activation was a no-pressure environment, with no direct sales contact, but interested consumers were invited to take test drives and ask questions of product specialists on site. The vehicles available for a test run included: Chrysler 300, Chrysler 200, Jeep Grand Cherokee, Jeep Wrangler, Dodge Challenger, Dodge Charger, Dodge Journey, Ram 1500, Fiat 500 and Fiat 500 Cabrio. 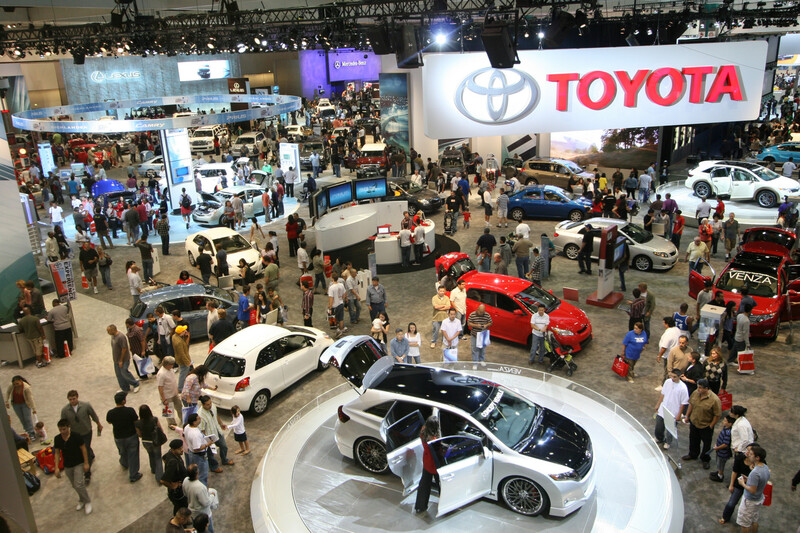 Scion, the division of Toyota best known for its custom vehicles and art cars, has revamped its auto show booth, and it unveiled the hyper-connected event space at the LA Auto Show. The redesign is focused on technology and interactive experiences to mirror the brand’s vehicles. The exhibit’s stages are loaded with touchscreens and dynamic video walls to allow visitors and members of the press to review vehicle information and exclusive content. A key interactive feature of the new space is the Scion Surface Experience (sX). 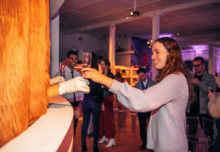 Attendees are challenged to collect eight, dual-sided trading cards in the exhibit space, each of which unlocks images, videos and custom brand content when placed on the Surface. In addition to the digital product content, each card reveals new works from Scion-sponsored artists around the world and enables the guest to mix some tunes right on the surface, dj-style, by spinning the card like hot vinyl. 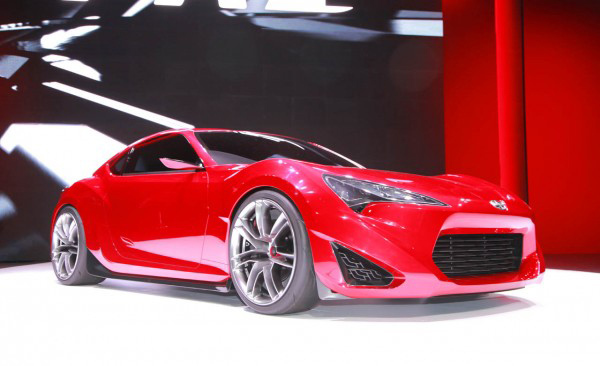 “Scion is all about leveraging technology and leading with whatever technology we can get our hands on,” says Steve Hatanaka, auto show and events manager at Scion. “The fact that our consumers can jump up on the stage, drop a card on the Surface and learn everything about our brand in one clean interface is super amazing for us” (Agency: George P. Johnson, Auburn Hills, MI; Technology: JUXT Interactive, Newport Beach, CA). Dodge ran a month-long national campaign last fall to increase awareness of its Journey crossover vehicle, which debuted in 2008, but never gained broad national market penetration. To change that, the brand launched a digital offensive in September across Facebook, Twitter, a brand microsite and YouTube, challenging consumers to get away from the computer and hit the road to find “the first search engine for the real world,” a.k.a. 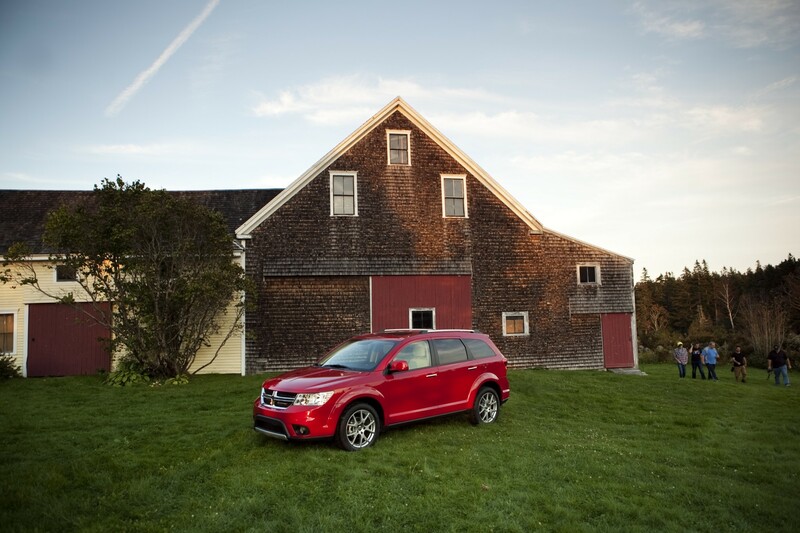 the Dodge Journey. Dodge hid three vehicles, one in each of three geographic areas (west, central and east), and then started doling out clues on its YouTube channel, each clue hidden in an understated video. The video clues pointed the way to real world clues, hidden all over each market. 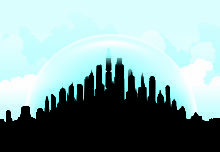 The contest progressed east in three stages. Once the vehicle was found, the next contest could begin. The real secret was, the competitors couldn’t just solve the clues and know where the vehicle was hidden, they had to race to get there first and claim the prize in person. The idea, though mostly promoted via viral buzz, caught on in a big way. In the first week alone, the YouTube channel had more than five million views and each of them spent an average of 25 minutes on the page. Not that all the action was online. For the East Coast leg alone, there were more than 200 consumers out on the roads, solving clues and searching for the prize, which was hidden near Port Clyde, Maine. “We’ve been talking about what to do with the Journey since it came out, and we realized awareness was very low,” says Jason Russ, head of Dodge advertising. “So we needed to do something big and creative, more than just a TV ad. We feel it was a success” (Agency: Wieden+ Kennedy, Portland, OR). For five days in October, Hyundai inhabited the Re:Mix Lab, a traveling arts and culture showcase in New York City, to show off its new three-door sport coupe Veloster and showcase the art and engineering of the vehicle. The brand-sponsored pop-up featured a gallery installation, live music, film premieres, fashion shows and cultural panels. The Re:Mix Lab premiered in New York, hosted a gallery show in Los Angeles and will travel to Chicago, Las Vegas, Los Angeles and Miami this year. For the pop-up, Hyundai created three custom Velosters, one designed to pay homage to each of the brand’s ideals of music, gaming and technology. Hyundai launched a YouTube channel dedicated to streaming content from all of the events as the tour travels to each market (Agency: H360, New York City). MINI Cooper created an out-of-this-world stunt last fall with a 30-foot rocket display featuring the tagline “Hold On” in New York’s Meatpacking District to promote its new Coupe. The display featured one of its cars strapped to a rocket to promote its fifth and fastest member of the MINI family. Playing up the rocket theme, the brand had a street team dressed like astronauts hand out freeze-dried “space” ice cream. The astronauts and two MINIs also “marched” in the Village’s annual Halloween Parade. MINI promoted the stunt on Facebook with a “rocket countdown” that slowly revealed rocket parts as it got closer to reveal time. Street teams handed out “prepare to launch” t-shirts and buttons, then overnight the team built the rocket display, which New Yorkers woke up to the next morning. It remained on-site for six days. MINI also engaged fans on Foursquare by giving the first 15 people to check in at the rocket on Halloween an Apple gift card (Agency: CityEventions, New York City). –K.B. and S.N.